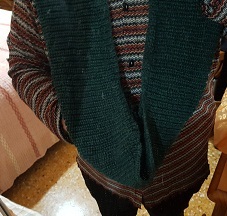 The fashion of pastel-colored and lively colors does not hesitate to diminish, rather it becomes more and more mainstream and increases the colors to choose from. I myself every time I see a colored hair on the street, I die from the desire to run from the hairdresser. Then, in fact, I do not feel quite convinced of such a drastic change. Today, however, it is possible to experiment with colors without a definite or long-term solution. In fact, you can color some shades with hair chalks and see what effect it does. Personally when I saw these colored hair chocolates, I rejoiced with joy and I immediately knew how I would have spent the weekend! 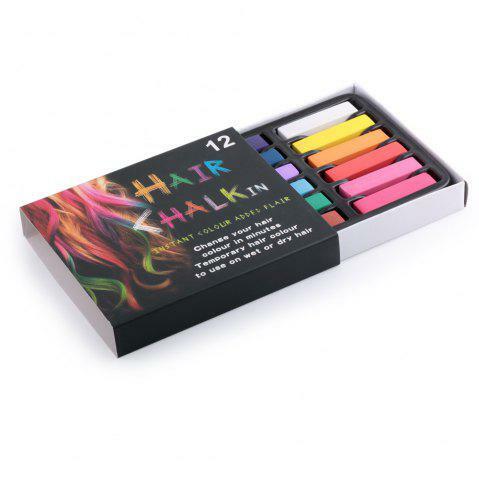 With colored chalks you can color all the shades you want, and wash off the color when you want. The available colors are so many, and you can choose to use only one or mix them together. In addition, this type of treatment does not require any precision work, rather, it does better on unhappy hair, so you can do it all without any problems. Take a small stitch, twist it like a rope and rub it over the colored chalk. If you color your hair with chalk it is better not to do it all the way. The effect is nicer if you start from half length to the tips. If you have dark hair and you see that the chalk does not color enough, try to wet the shavings before applying the chalk. Keep in mind, however, that in this way it may be more difficult to wash away the color. – When you decide to wash off the color, brush your hair to remove the dusty residue of the chalk before the shampoo.